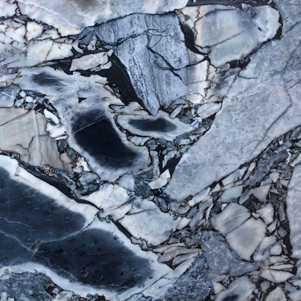 Zafiro Blue Marble Slabs are a stand alone statement piece. 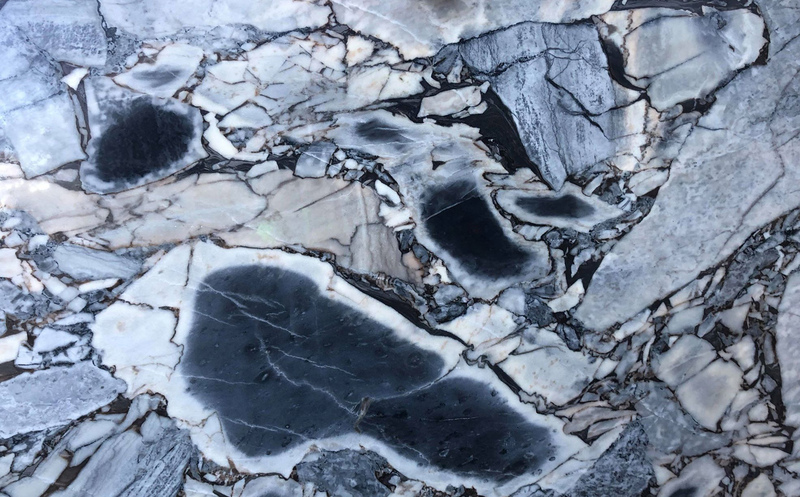 The large bold movement of colour and natural quartz elements make this marble so striking. Each piece is different with sweeping colour shifts with segments of light verses dark.